The ranking also places UPM at the seventh rank in Southeast Asia, 87th in Asia and 625th in the world. Universiti Kebangsaan Malaysia, Universiti Malaya and Universiti Teknologi Malaysia are ranked the third, fourth and fifth in Malaysia, respectively. uniRank™ (formerly known as 4 International Colleges & Universities or 4icu.org) is an international directory of higher education which reviews accredited universities and colleges in the world. 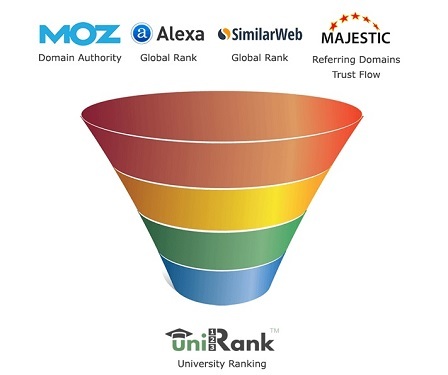 uniRank™ which comprises 13,000 colleges and universities in 200 countries assesses universities and colleges based on web popularity in terms of traffic, trust and popular quality links. The non-academic ranking of universities was established in May 2005. Since its inception, the methodology used in the ranking has been refined to provide better results.